Here are the book reviews I have written, given in chronological order. Click on a title to see the full book review. I am happy to email you a copy of any item not available online if you email me at: info@finbarrbradley.ie [Fáilte roimh chomhfhreagras i nGaeilge]. 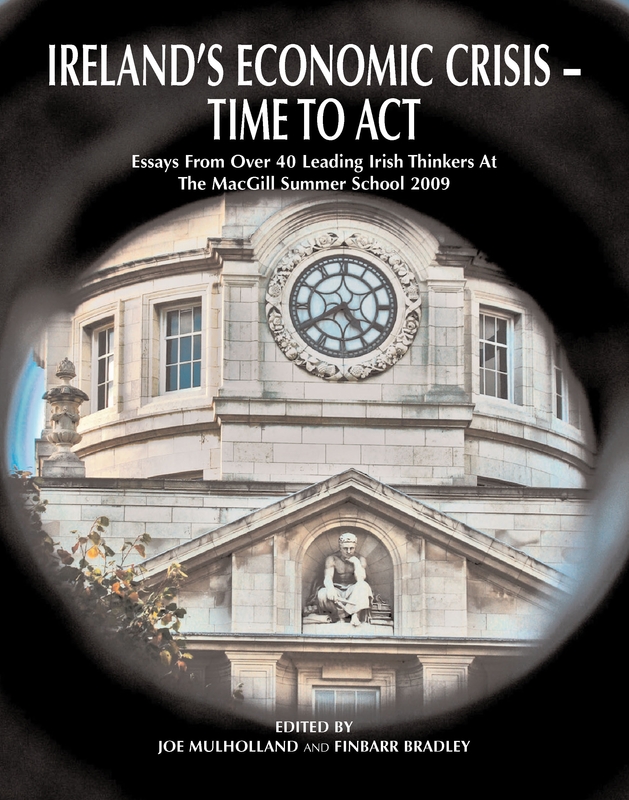 Aspirations for Ireland – New Ways Forward by Susannah Kingston (ed.) and Immigration and Social cohesion in the Republic of Ireland by Bryan Fanning, Studies, Summer 2011, 100 (398), pp. 243-246. 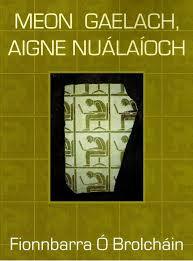 The Search for Justice – Trócaire: A History, by Brian Maye, Studies, Autumn 2010, 99 (395), pp. 370-373. Answers from Within: Spiritual Guidelines for Managing Setbacks in Work, by William J. Byron SJ, and Meetings Matter: Spirituality and Skills for Meetings, by Phyllis Brady and Brian Grogan SJ, Studies, 99 (394), Summer 2010, pp. 254-257. The Recession and God: Reading the Signs of the Times, by Gerry O’Hanlon SJ and So You Can’t Forgive…? : Moving Towards Freedom, by Brian Lennon SJ, Studies, 98 (391), Autumn 2009, pp. 353-355. 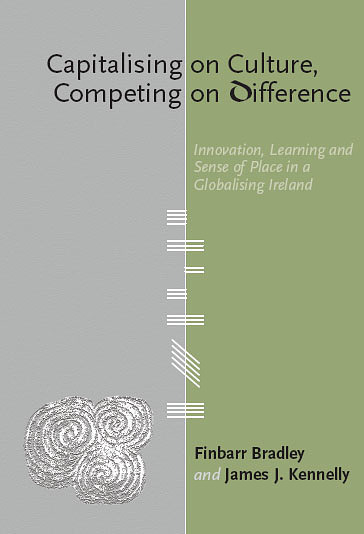 Governance and Policy in Ireland: Essays in Honour of Miriam Hederman O’Brien, by Donal de Buitléir & Frances Ruane (eds. ), Studies, 93 (369), Spring 2004, pp. 92-94. (written with Frank Allen) People Power? The Role of the Voluntary and Community Sector in the Northern Ireland Conflict, by F. Cochrane & S. Dunn, Studies, 91 (364), Winter 2002, pp. 408-410. (written with Dónal Keating) International Financial Management, by J. Madura, The British Accounting Review, 23 (3), September 1991, pp. 270-271.